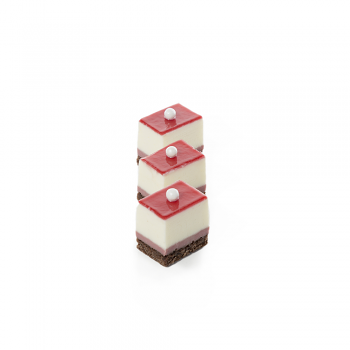 Vanille's petit four collection captures the essence of an entire dessert in a single bite. 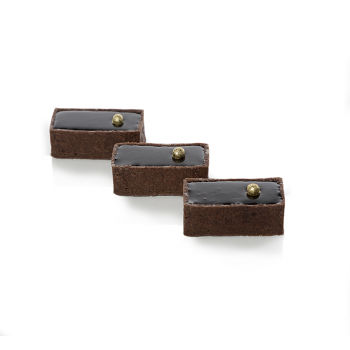 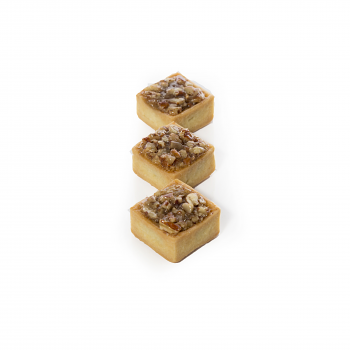 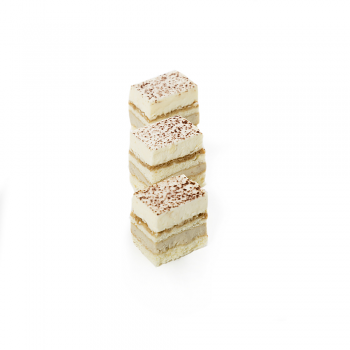 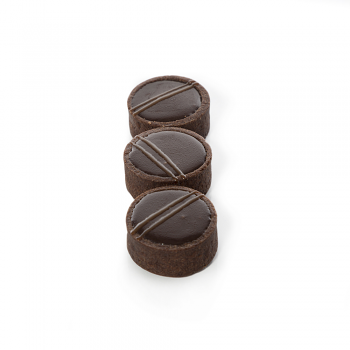 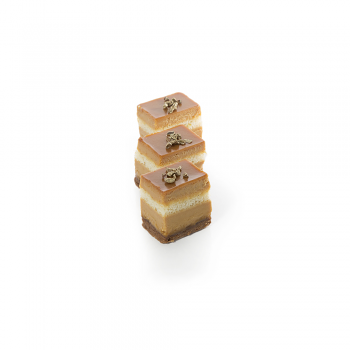 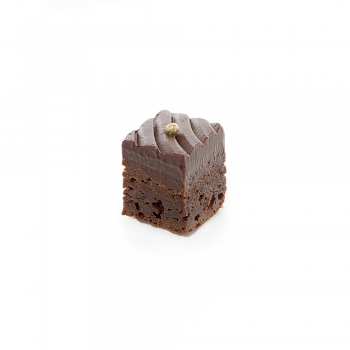 Our petit fours are the ultimate expression of versatility and good taste. Our experienced team of Patisserie specialist will design the perfect assortment of petit fourd for you special occasion, whether for a wedding, a business meeting or simply an elaborate dinner party. 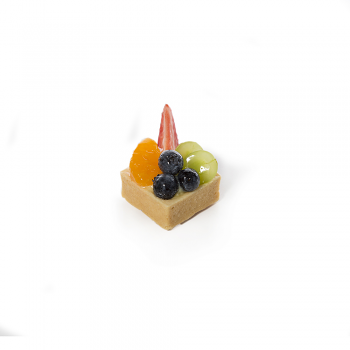 All petit fours are sold by the dozen and require a one week's advance notice to order. 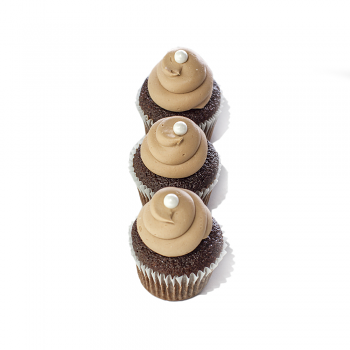 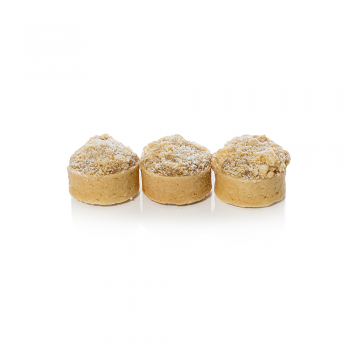 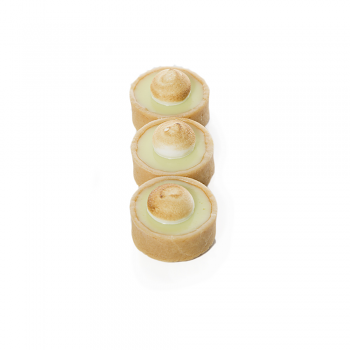 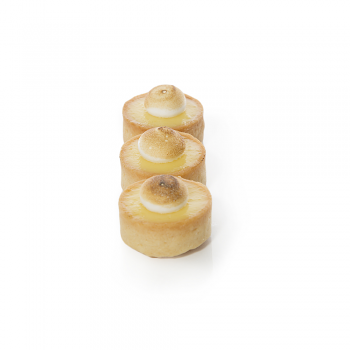 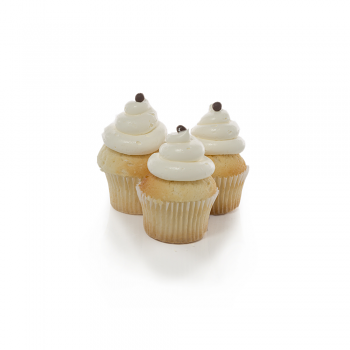 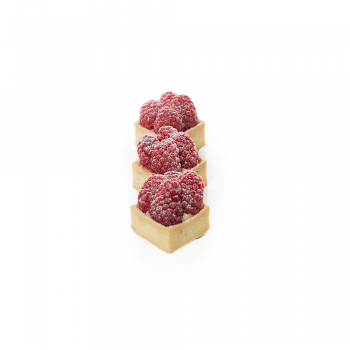 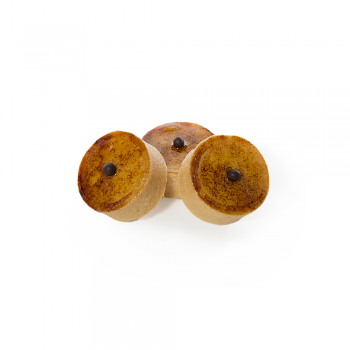 Please call a Patisserie Specialist to check availability if you need an order within a week.